Loving multitasking and don’t want to miss a bit of video playing on YouTube? 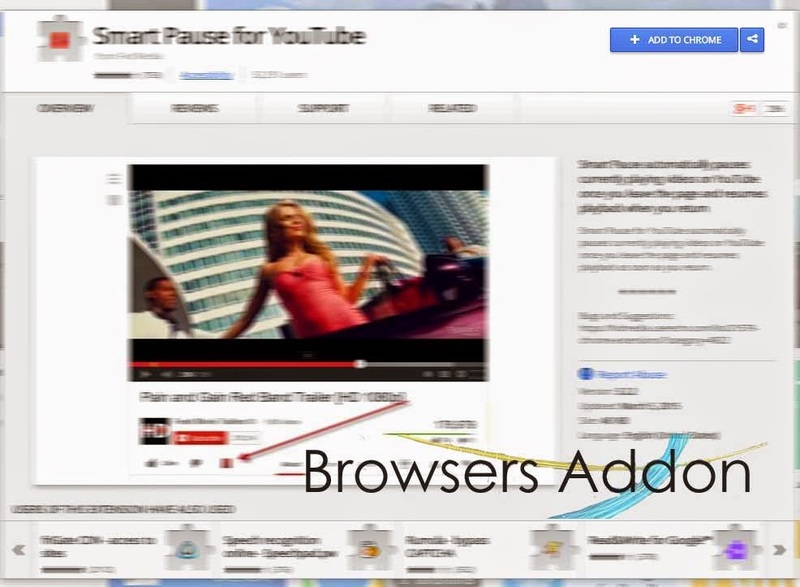 Then, Smart Pause for YouTube extension for Google Chrome might be some use for you. Smart Pause for YouTube automatically pauses current playing video on YouTube when leave the page and resumes when you are back. Sounds cool?? Try it. 1. 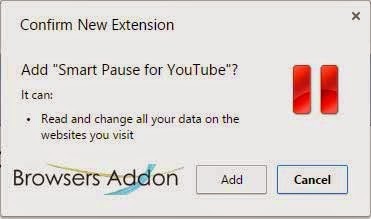 Go to Chrome web store an search for Smart Pause for YouTube, or simple click on the above download link and click on “FREE (ADD TO CHROME)“. 3. 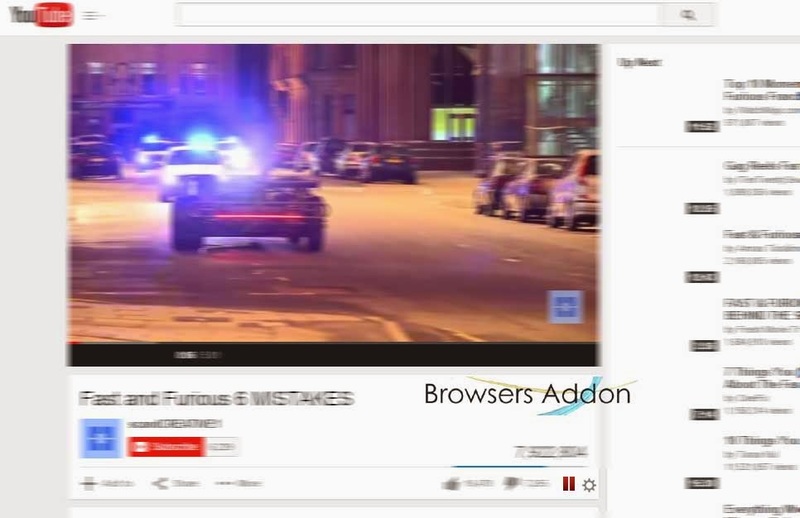 Now, a Smart Pause for YouTube icon with message pop up appears at upper right corner of browser, indicating that the extension has successfully integrated with the Chrome. 1. After successful installation of Smart Pause for YouTube extension you will be redirected to Fvd page showcasing their other products. 2. By default, Smart Pause for YouTube is activated on YouTube page, the pause logo side of “Likes” and “Dislikes” shows that the extension has been successfully integrated into YouTube. 3. To disable Smart Pause for YouTube temporarily, click on the pause logo, it will turn from red to gray. To explore more options, hover the mouse over pause logo for the option (gear) icon to appear. 2. Now, un-tick the Smart Pause for YouTube to temporarily disable the extension. Click on the dustbin icon and you will be greeted with pop-up, click “Remove” to remove the extension from Google Chrome. How To: Download Vine Videos With One Click. Next story How To: Make GIF Images from Videos With Google Chrome Extension. 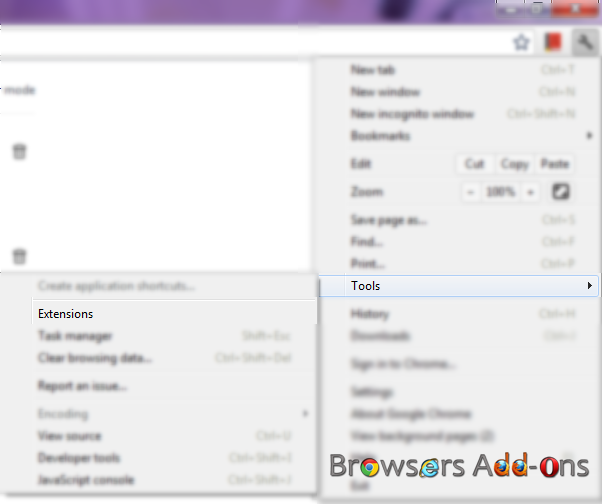 Previous story How To: Make Mozilla Firefox Night Friendly with Night Mode Eye Guard.